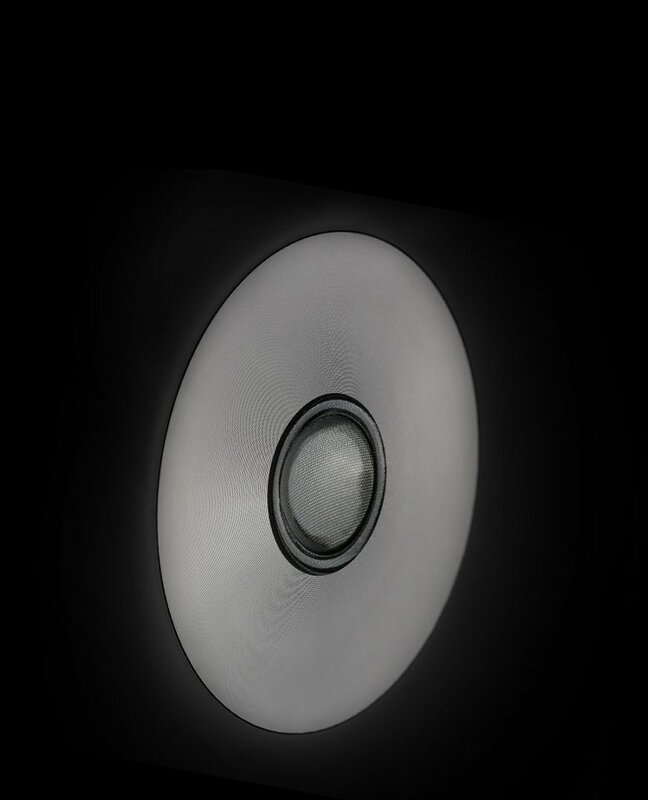 Series produces such defined sound you will feel as if the artist is playing in front of you. 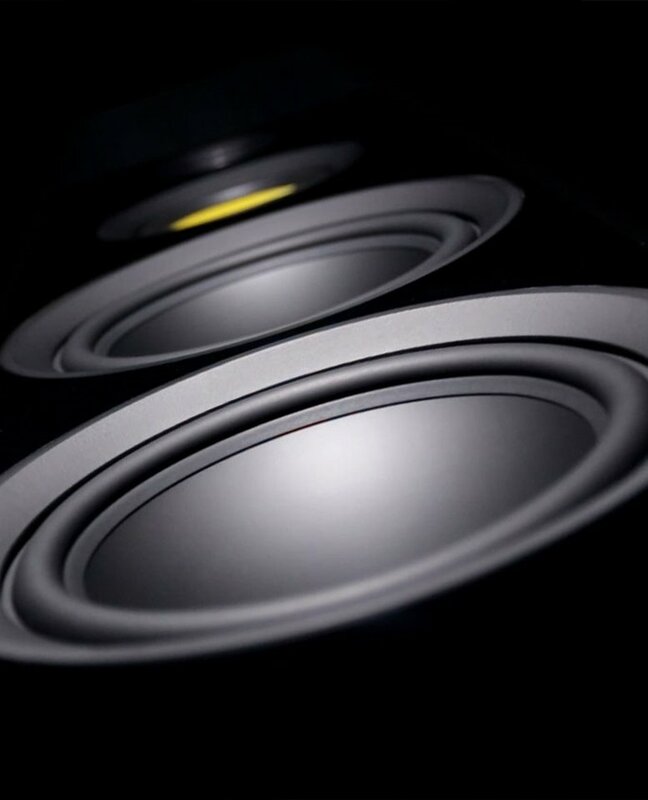 The Signature Series speakers take the status quo and throw it out the window. 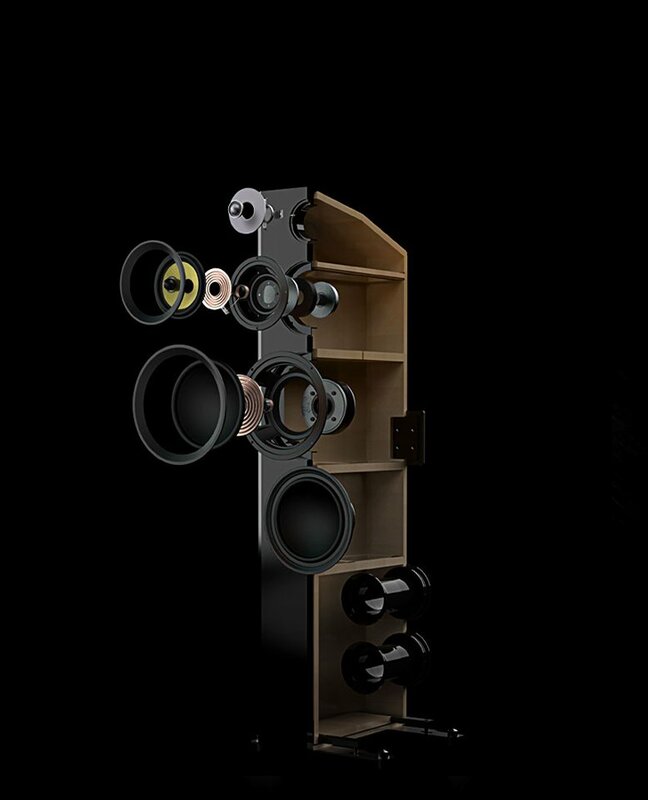 Powerful dual 8" woofers ensure the low frequencies are met in every demand. experience every rumble. Low kick in the 35Hz and hold their own throughout. bass performances that will leave you breathless. 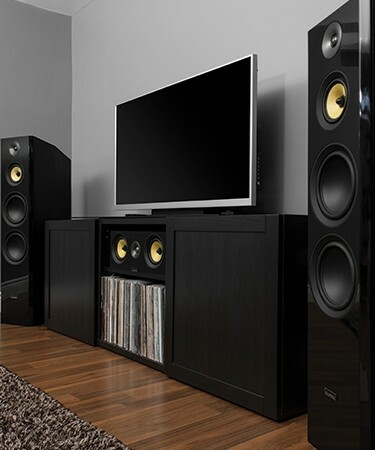 Speakers will transport the concert into your living room. if the artist is playing in front of you. perfected to recreate even the finest audio details with crystal clear accuracy. rumble. Lows kick in at 35Hz and hold their own throughout. 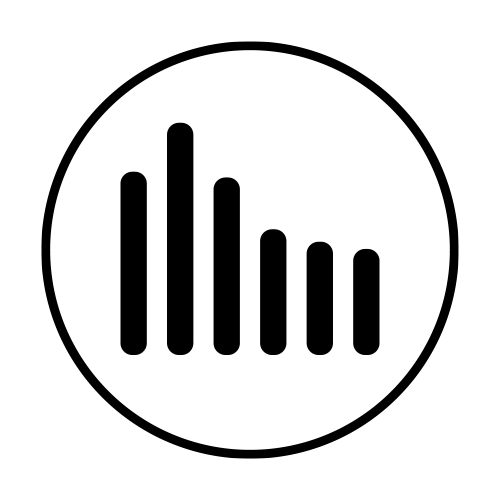 clear, undistorted bass performance that will leave you breathless. explosions, you will experience every rumble. Lows kick in at 35Hz and hold their own throughout. that will leave you breathless. indistinguishable from the original recording. 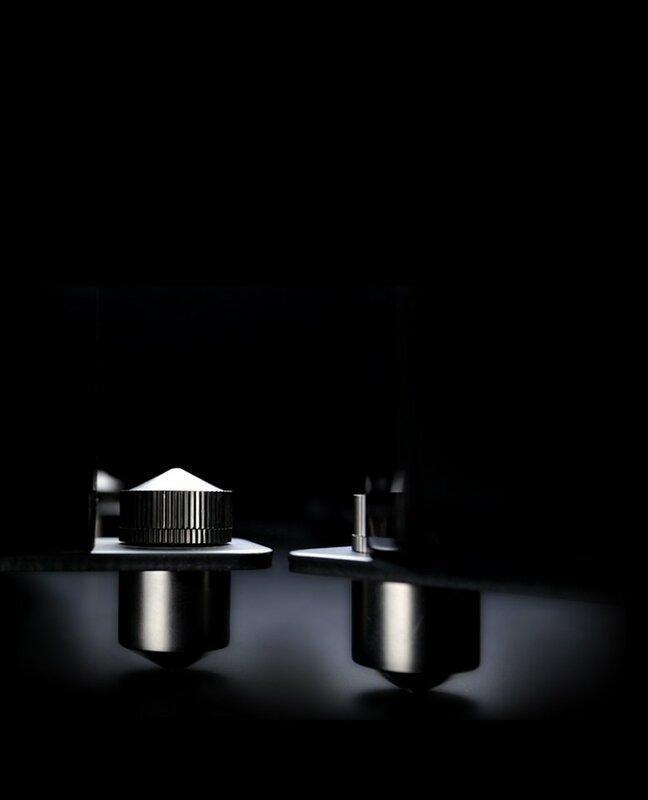 highest volume levels and still ensure sonic precision and clarity. every song is indistinguishable from the original recording. tweeters will deliver the music's finest details. 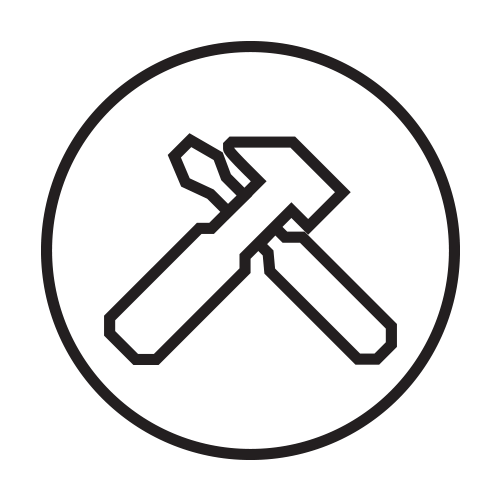 create something that would not compromise on sound quality. standing waves elimination unwanted cabinet resonance. 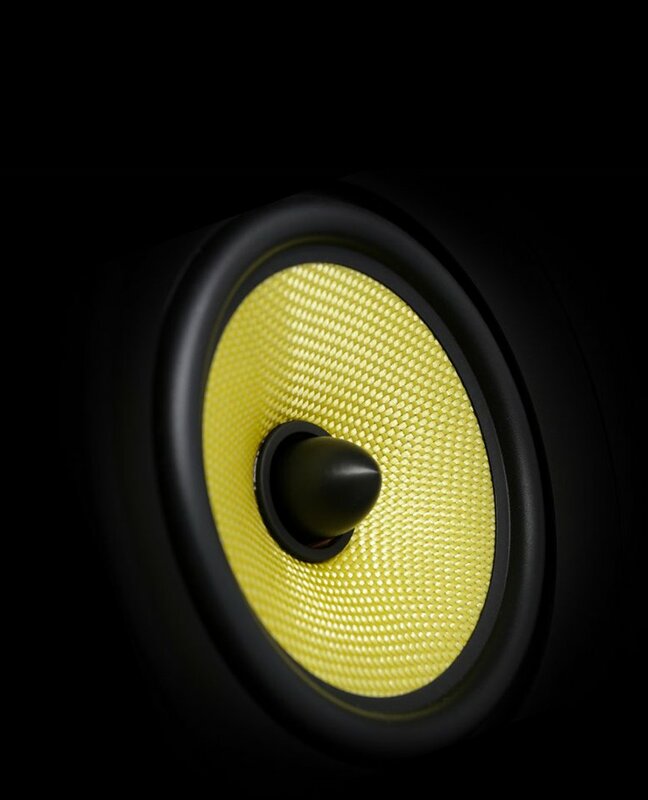 sound waves isolated to eliminate any acoustic interference. has been engineered for one purpose, superb audio reproduction. but functionally eliminate floor reverberation and distortion. "I liked the HFF's ability to create a natural, compelling sense of space." 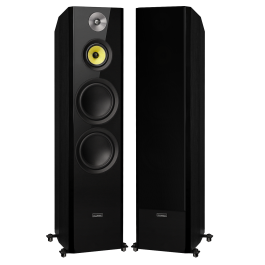 "The Signature Towers deserves special consideration from a range of people: those who want good bass but do not want a subwoofer, those who want a speaker that will sound great for a home theater system that has to share the living room and thus has to look reasonably nice, those who want a party speaker that should look good and cover a broad area with good sound, and those who have a large room and a modest budget." Worth every penny and then some!! Fluance is the best at what they do,fast shipping & great products! I received my Signature Series towers to complete the rest of my Signature Home Theater setup & with dual DB12 Subs as well. These towers are very stunning looking the front of course is a beautiful piano gloss finish & the rest is black ash wood. They say to allow a 10hr break in period for them to really open up, as soon as I received them I started playing high res music & vinyl & they sounded amazing already! Tight bass & fast response. Very easy to install the spikes as well. I cant stip looking at these towers they are as beautiful as they sound. 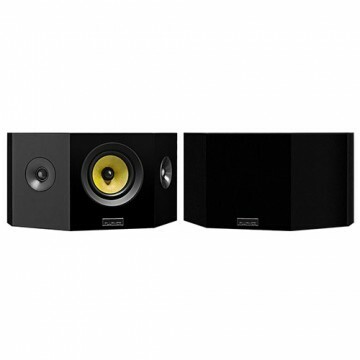 These speakers sound just as good if not better then other brands that are twice the price. 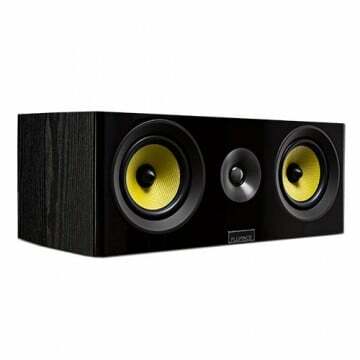 These speakers out perform my Paradigm Monitor 9's by miles, And I paid more for the Monitor 9's. Thanks Fluance for a great bargain and a awesome sounding set of wow. It's easy to look past a product because it isn't a household brand name. Where I live no one seems to know brands other than Bose JBL Infinity etc. To put it in perspective I was able to get a full KEF surround sound set (center dipole surrounds front towers) for $400 because nobody around here knew how great a brand KEF is and the owner never got any offers. The seller had paid over $2500 for them new! So when I had a little money burning a hole in my pocket earlier this year I took a chance on these beasts because I felt like trying something new and the reviews have been very positive. I have been quite pleased with the Fluance Signatures. Anyone having doubts just remember that Fluance will pay to cover return shipping for 30 days. 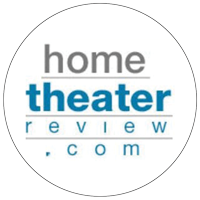 You essentially get a free audition in your home! It's great that they are bi-ampable; I was able to loop a CD for several hours per day with just the woofers connected to break them in. That paid off beautifully. The bass is very tight and not boomy at all. Even though the specs call for 90-200 watts I have only used a 75WPC Denon receiver and that is enough to shake all the walls in the house. I'm a firm believer in 'no replacement for displacement' so I would not have even bought these if they had only possessed a single 8' woofer. But those dual 8's... impressive! 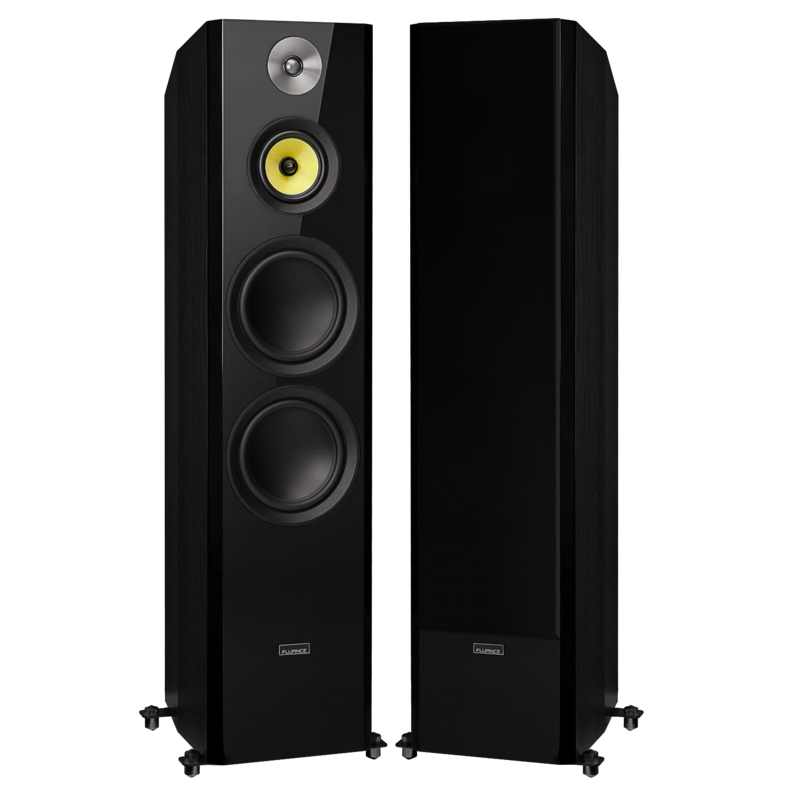 My KEF towers have dual 6.5's and you can hear the bass detail but not feel its presence. A/B testing against the Fluance was a great experience. 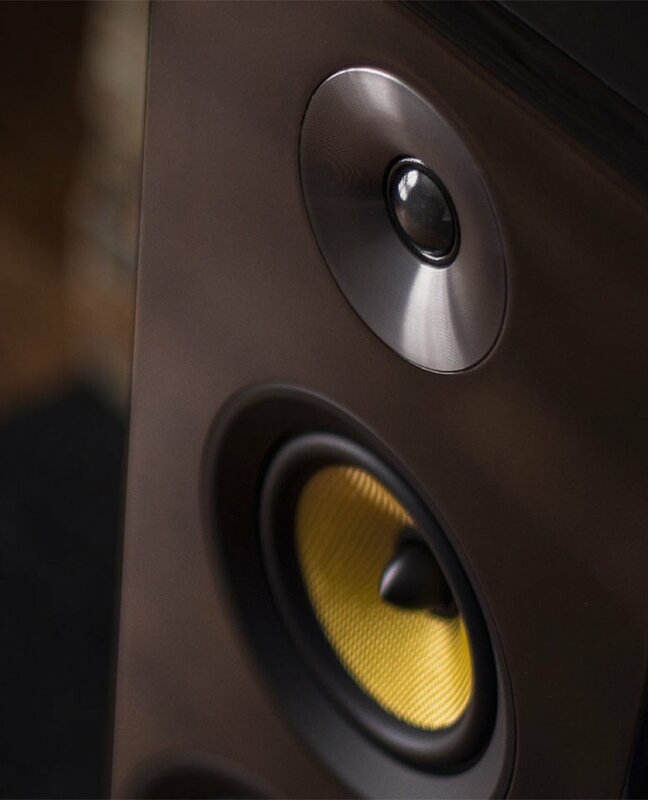 The mids and highs are articulated by a kevlar midrange and a soft done tweeter and they are accurate and never fatiguing even at high volume. These are great speakers for female voice jazz and any other music with a certain smoothness to it. But they will also rock when you need them to. You don't really *need* a sub with these but at lower volumes you won't feel the subtle rumble of bass notes. For all their presence when cranked they are still 8' bass drivers and you can't change physics. Some amps and processors have low-volume bass compensation though so that's a consideration if you possess such equipment. I would suggest getting them broken in over a week or two and then evaluate the bass presence before rushing to pair them with a subwoofer. The cabinets are solid and beautiful (and HEAVY). I regret not getting the walnut finish though. 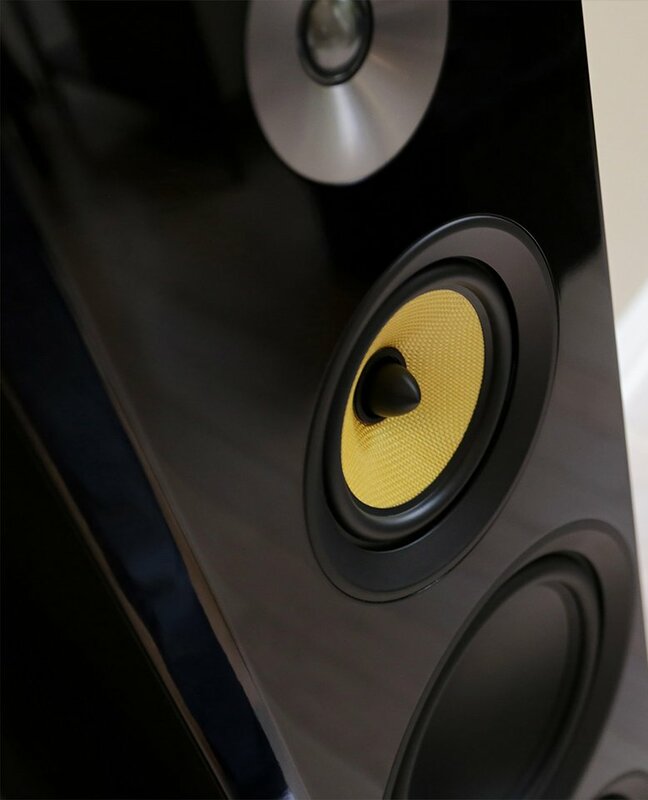 Glossy black is beautiful but 4 foot tall black speakers have zero 'wife acceptance factor.' They will never take up home in my living room no matter how much I plead. Oh how I miss the 1990's when this was the norm! I'm not going to deduct points for the slightly annoying connection terminals because once you have the wires connected it's done and you don't worry about it again. But I strongly recommend banana plugs. Amazon sells speaker wire premade with banana plugs and it's not expensive. Low cost with great performance. I just started to set up a home entertainment/theater in my new house. I have been researching speakers for almost three months now. i used to have a Bose Cinemate...well actually i still have it...it was just relocated to the bedroom. Anyway, I just chanced upon Fluance from a youtube reviewer. Aside from the lifetime warranty and great reviews of its other speakers...What caught my attention was it is a Canadian Company. 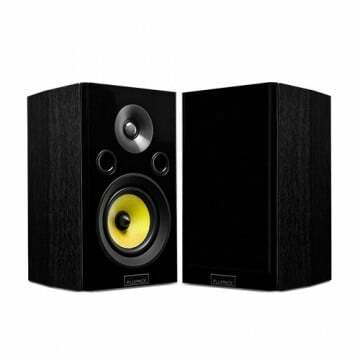 So one morning I just set up an acct and ordered these speakers. After two days of waiting...it arrived and my home entertainment/theater set up has begun. It's almost a month now since that time. And I'm still grinning from ear to ear every time i watch a movie or watch sports on tv. coz i can't believe how great these speakers sound. I don't even have a subwoofer yet and i still think i am not missing anything. I would say this purchase is one of the best i have made. My wife didn't even say a word when she first saw it. (Is this a good or a bad thing?) lol...Next up would probably be a center and/or a subwoofer and the surrounds. Avoid these!! Don't buy these if you want to use them for movies with bass. Fluance is lying on their power handling rating. Reviewer Influence helped me choose Fluance! Paired with my vintage Marantz 2230 and a Yaqin MC13S tube amplifier, these speakers sound absolutely incredible. These speakers can handle all the power you need. They have crisp and detailed highs, formidable midrange, and plenty of deep, powerful bass. I'm very impressed and extremely happy with my decision to purchase these speakers. I'm a Fluance customer for life. 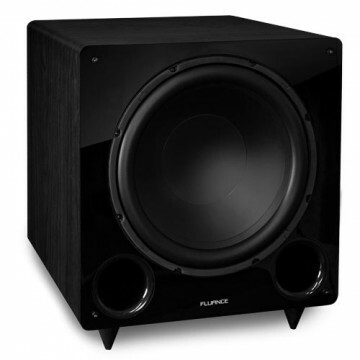 All Fluance passive speakers (unpowered) require a receiver or amplifier to provide them power and a connection to your home theater or media setup. 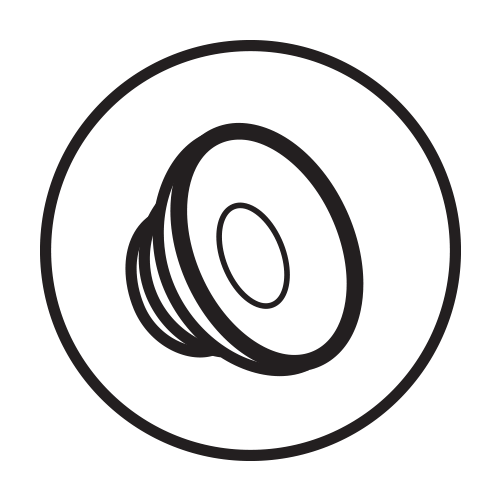 At Fluance, we recommend using 12 gauge speaker wire to get the best performance from your speakers.